Shop online for FlexiForce force sensors, ELF force measurement systems, FlexiPot position sensors, Prescale film, and T-Scan sensors. For all other products including pressure mapping sensors, systems, hardware, and software, contact us for pricing. 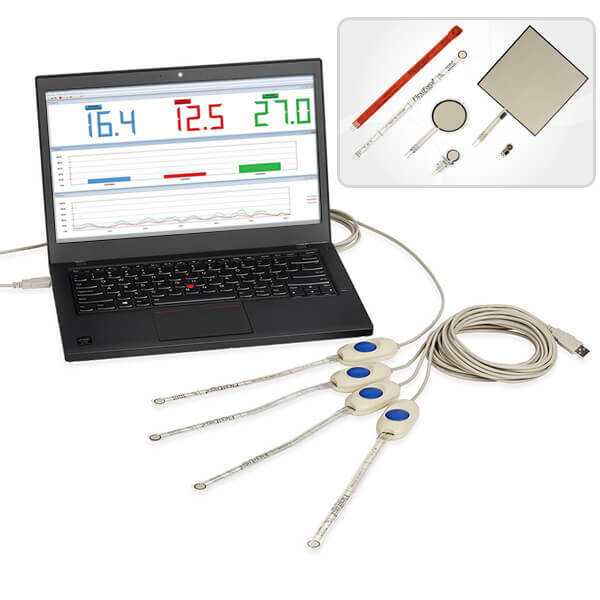 Tekscan's FlexiForce sensors are available off-the shelf in a variety of sizes and force ranges. Complete force measurement systems (ELF Systems) and development kits are also available for purchase online. 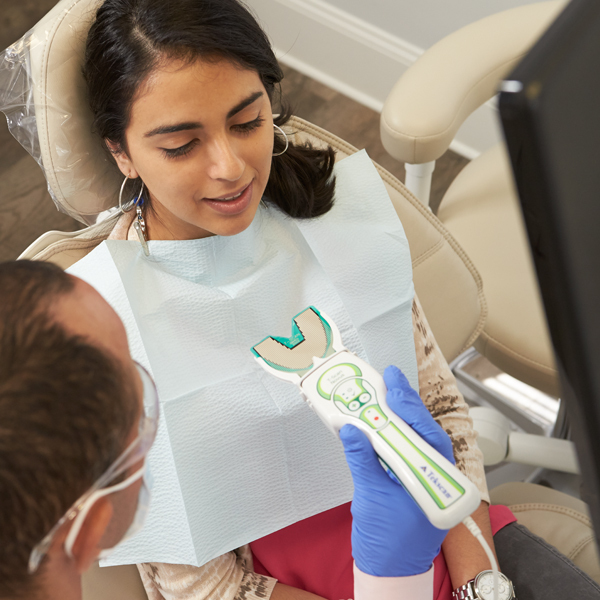 One-stop shop to purchase T-Scan accessories and register for digital occlusion courses and events. 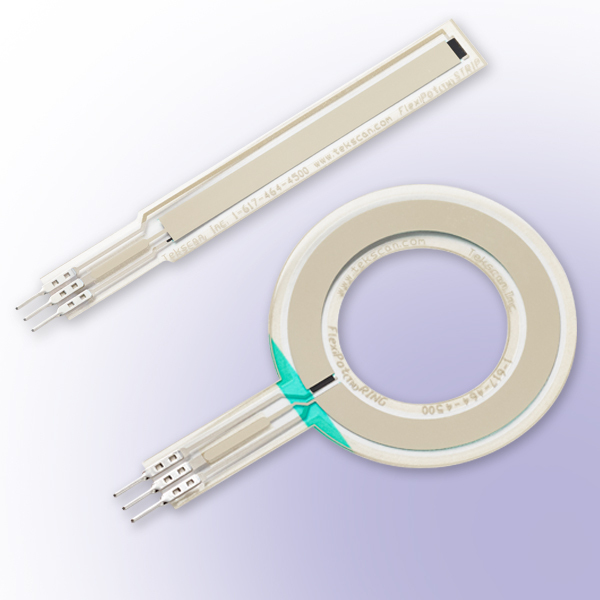 FlexiPot position sensors are available in two shapes - strip and ring. Both shapes are available for purchase in 4-packs and 8-packs. 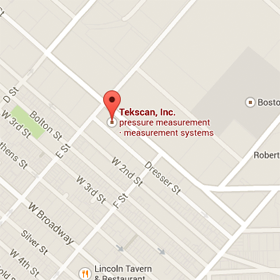 Tekscan also manufactures custom position sensors. 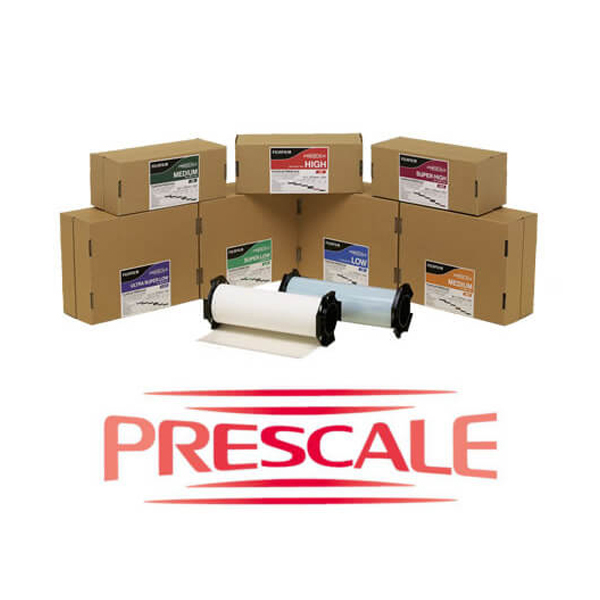 Prescale Film is available for purchase by the roll in pressures ranging from 7.25 psi to 43,500 psi. Also available are the Digital Analysis System for Prescale and replacement parts.